Kid Cudi debuts new song, "Just What Iam"
Comments Off on Kid Cudi debuts new song, "Just What Iam"
Cudder’s back, y’all. 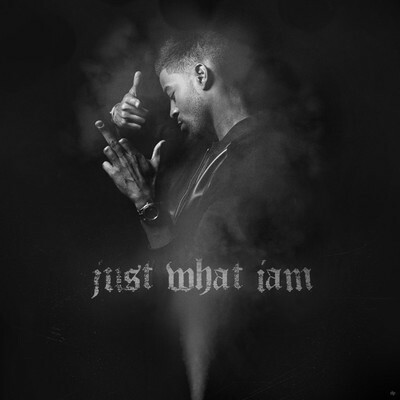 Earlier this week Kid Cudi debuted “Just What Iam,” a new track from his upcoming album Indicud. For “Just What Iam,” Cudi harkens back to his rap roots, shedding away the psychedelic alt-rock that characterized his work with WZRD. Produced by Cudi himself and featuring rapper King Chip, the track flows on a purring synth loop and a simple hip-hop beat. If you missed the drug-induced, desolate lyricism of Kid Cudi’s earlier works, then you’ll be happy to know that he’s definitely his old self again. Check out the track below!